Most periods of time in wrestling are referred to as ‘eras’. The Rock ‘N Wrestling era of the 1980’s, The New Generation era of the 1990’s, The Attitude era of the late 1990’s to the early 2000’s, and to the somewhat maligned PG era of recent times there has always been an overriding theme to the content that is presented to the audience. Now we are in the midst of the latest time period in wrestling which is being referred to simply as ‘The New Era’. In this New Era we have seen the brand split return to WWE programming this past week with Smackdown and Raw going back to acting like competing brands, a significant amount of new wrestlers being brought up and various other changes in the presentation of the product. We are very early into this new version of WWE programming, but to say things are looking promising is an understatement. This past week’s new look Raw was one of the best shows in a very long time. Finn Balor made his long anticipated Raw debut and put on a great show. Raw was action heavy with the wrestlers putting on some perfectly choreographed matches that showed great athleticism and kept you on the edge of your seat. The best match of the night goes to the Women’s Championship match between the defending champion Charlotte going against strong fan favorite Sasha Banks. It was a match that was given time to tell an excellent story in the ring and gave the audience the much desired result of Banks finally winning the title. Smackdown was solid as well, but suffered from airing the night after such an amazing Raw. It still featured some solid moments with fan favorite Dolph Ziggler finally becoming number one contender to the WWE title and the announcement that another favorite Shelton Benjamin was going to be making his long awaited return to the WWE. 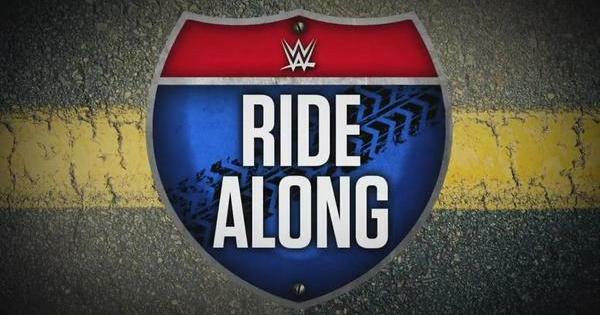 One thing that has been very promising lately is how the WWE writers and head honchos have been booking the shows. 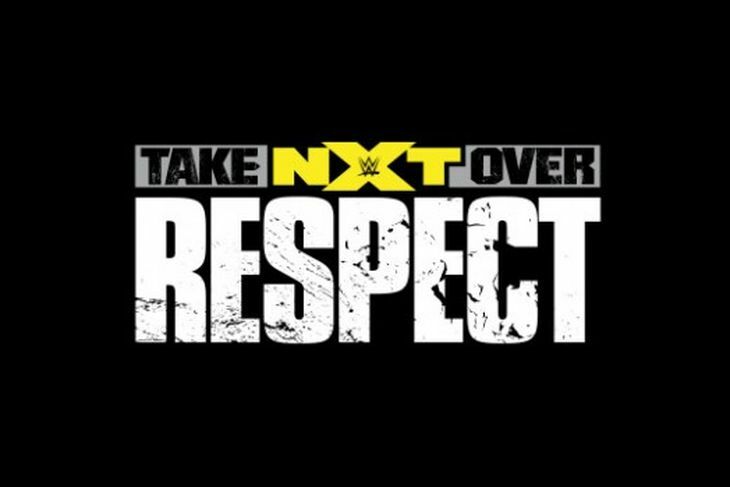 Not every match will go the way we all want it to, but it does seem that the WWE is listening to the fans and paying attention to crowd reactions. Storylines are making more sense, the matches are being given more time to develop, and different people are being featured on television and in the main events which is making the overall product more unpredictable and significantly more entertaining. Hopefully, this trend will continue and we will continue to get some great wrestling television and see a whole new set of great memories created for those of us who love professional wrestling. 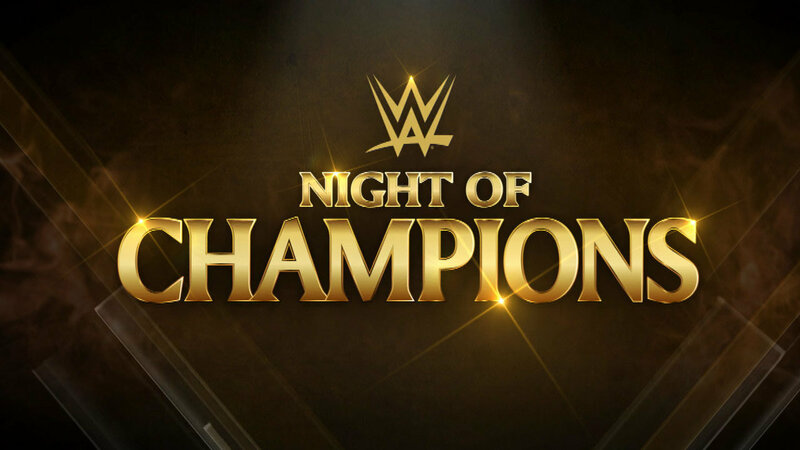 Night of Champions was an overall solid show, but could have been a lot more eventful if not for some peculiar booking. The Cosmic Wasteland vs. Neville/The Lucha Dragons – A solid pre-show match with a lot of high spots from the team of Neville and The Lucha Dragons that got the crowd excited. I am really enjoying the combo of Stardust and The Ascension. The Ascension were a great team during their NXT days and have been wasted on the main roster. Forming The Cosmic Wasteland with Stardust has been just the push they need and is a ridiculous gimmick that simply works and is a ton of fun. The Cosmic Wasteland won which was a smart move to keep this rivalry going which should be nothing but fun to watch develop. Kevin Owens vs. Ryback for the Intercontinental Championship – The good thing about this match is Kevin Owens won the IC Title from Ryback. I loved Ryback as champion, but Owens has been in the middle of a big push and is extremely talented and will do a lot to elevate the importance of the belt as a great heel champ. What I did not like about this match was the basic nature of it. We did not see many of Owens amazing in-ring moves and the ending almost seemed to come of nowhere. The matched seemed oddly paced. I am hoping they have at least 1 re-match and the chance to put on a much better contest since I feel both men are solid performers. Dolph Ziggler vs. Rusev – First things first. I love Ziggler. He is one of my favorites and his entrance is my ringtone. He always puts on a great show and this match was no different. My issue is this rivalry has gone nowhere. They are both talented performers, but the booking team seems to have no clue what to do to really make this an interesting rivalry. Lana was a major part of it and I am sure her injury threw things off a bit, but the writers should be better skilled at working around obstacles since injuries are a typical part of professional wrestling. Ziggler won and I look forward to both men being put into different angles. The Dudley Boyz vs. The New Day for the Tag Team Championship – The Dudley Boyz returning to the WWE after several years has been great for the WWE and the tag team division. They can still get a crowd going and put on terrific matches. The New Day are the hottest thing is wrestling right now. Big E, Kofi Kingston, and Xavier Woods are great wrestlers and amazing on the mic. They are talented athletically and funny as hell. This match should have been one of the top matches of the night. It was not. It seemed too short and oddly paced. The New Day held on to their titles which will lead to a re-match or two and hopefully, both teams will be given more time and the chance to put on more memorable contests which we know they are capable of. Charlotte vs. Nikki Bella for the Divas Championship – In a future post I will discuss the Diva’s Revolution and the problems with it and why it may be turning around. In regards to this match, Charlotte winning the title was the smart move. Nikki put on a very traditional mat wrestling type of match which was interesting to see and came off well. My major issue is the WWE’s desire to make Charlotte look weak compared to the other women. She is very athletically gifted and an imposing person and has been involved in some of the best matches in the WWE (men included) while on the NXT roster this year. The booking team has her spend the majority of matches on the main roster selling everyone else. She should not steam roll everyone, but she should be made to look better and more imposing. She spent this match getting in way too little offense until the very end. Better booking and she could become one of the most popular wrestlers on the main roster. The Wyatt Family vs. Roman Reigns/Dean Ambrose/Chris Jericho – Terrific match and great story telling. Jericho was a huge surprise teammate of Reigns and Ambrose and got a huge pop from the crowd (and my household) when he came out. The match was solid with the Wyatt Family getting the big win. The big moment was at the end since Jericho’s surprise tag of Roman cost them the match. Reigns and Ambrose confronted Jericho in the ring after the match and he just gave them a nasty look and did the old ‘shoulder bump’ to Dean when he left the ring. The potential for an Ambrose/Jericho rivalry is very exciting and I hope it happens sooner rather than later. John Cena vs. Seth Rollins for the United States Championship – Very good match. These two are at the top of their game and they always have a great match. Rollins and Cena are having amazing years and have both become so innovative with their in-ring performances that you never know what they are going to do next. Cena won the US Title and I cannot wait until the Cena Open Challenge starts back up. Sting vs. Seth Rollins for the World Heavyweight Championship – With Sting having only his second match in the WWE I did not know what to expect in terms of the outcome. The majority of the match was solid until Sting got injured towards the end of the match. You could tell something was legitimately wrong with him and it was not part of the storyline when the medical team rushed in. After they cleared him to finish the match it came to a very quick and abrupt end with Rollins getting the pin. Hopefully, this will not be his last match in the WWE and he sounded in good spirits during interviews the past couple of days. Overall, a solid show with some bizarre booking decisions and an unfortunate injury. Looking forward to Hell in a Cell in October and what is being hyped as the final match between Brock Lesnar and The Undertaker! Should be mind blowing! The 28th edition of Wrestlemania was a major step up from the previous year’s installment and is a must watch event. Chris Jericho vs. CM Punk – A very good match between two great performers at the top of their game. The story they told in the ring was powerful and engaging. Jericho had spent the past few weeks attacking Punk’s family’s issues (his Dad was an alcoholic and his sister had drug abuse issues) which really added to the drama of the match. The in ring result was a great match that saw Punk win with the Anaconda Vise. Randy Orton vs. Kane – A solid match between the two which ended with Kane getting a surprising and much deserved win. Kane is one of the all time best big men in wrestling and he has a great in-ring chemistry with Orton. A Hell in a Cell match featuring The Undertaker vs. Triple H with Shawn Michaels as the guest referee – Simply wow…their match a year before was a classic and this one somehow out did it. The match was brutal, violent, yet technically proficient and ended with The Streak being extended to 20-0. Michaels was also used very effectively in the match. He interfered on a couple of occasions, but it made sense and did not disrupt the quality of the match. He added a significant amount of drama to the bout that worked very well. The ending with the three men embracing was emotional and heart felt. John Cena vs. 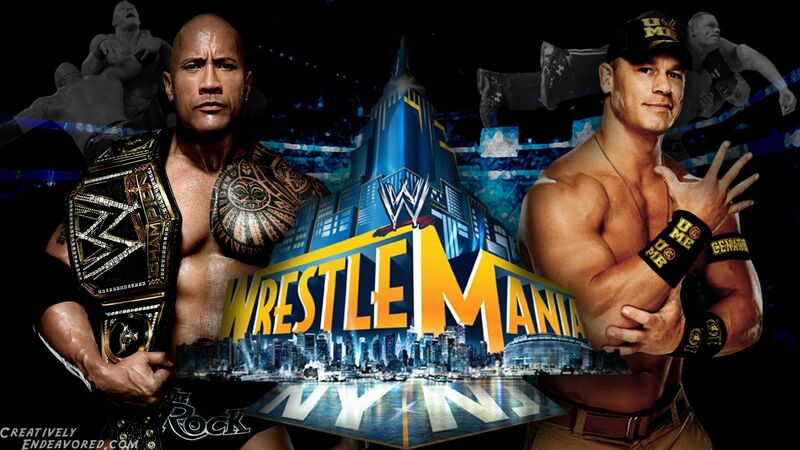 The Rock – Great match that ended with a Rock Bottom out of nowhere that secured the win for The Rock. Even though the previous Wrestlemania was frustrating at times, coming off as just a big lead up for 28, it was worth it and provided a great main event. The skits – I complained about 27’s excessive skits and the 28th edition corrected it. There were a few skits that were brief and effective, especially a funny one involving Mick Foley and Santino. Honestly, not too much to complain about. The first match of the night for the World Title saw Sheamus take the belt from Daniel Bryan in 18 seconds and was a bit of a disappoint since these two work well together, but it did advance a storyline so it was tolerable. Definitely a must watch Wrestlemania that gets me excited to see number 29 and the big rematch between Cena and The Rock.